Don't miss out on our 2nd annual K-3rd grade Farmington Baseball Academy! Registration is open! Click Below. Space is limited! 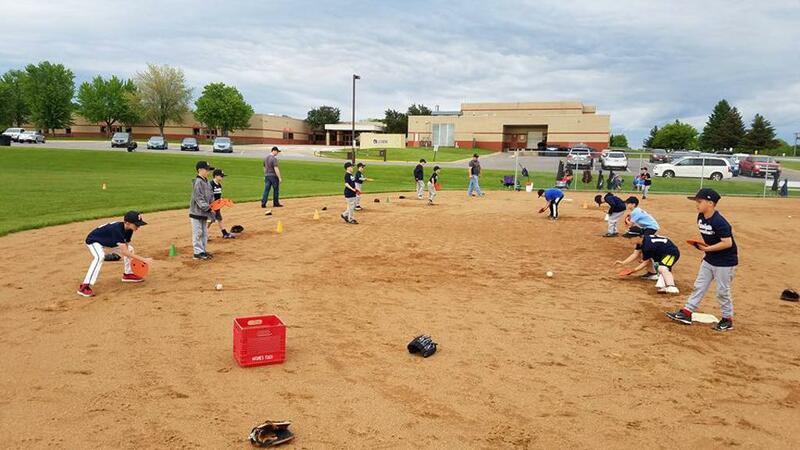 The Registration "Farmington Baseball Academy" is not currently available. It is hard to believe the baseball season is almost over. We are excited to announce a great opportunity for your young baseball players. Farmington Tiger Baseball Academy late summer baseball camp. The goal of this camp would be to teach and reinforce the fundamentals of baseball in a fun, personal, and active way. Players would focus on learning and developing the basic skills necessary for success in a game in which you fail more times than you succeed. Players will develop their baseball skills in a fun, engaging environment with a lot of opportunities to develop into good baseball players. This camp is open to all players regardless of their skill level. There will be two different sessions that practice at the same time at Dodge Middle School. Both sessions will run from at the same time, but on different fields. The first will be for players that played Kindergarten or 1st Grade baseball this year. The focus of this session will be hitting, fielding, and throwing. The second session will be for players that played 2nd or 3rd Grade baseball this year. The focus of this session will be hitting, fielding, throwing and pitching. Players registered for this camp will be giving a Farmington Tiger Baseball Academy jersey. All players will receive small group instruction with lots of opportunity to practice and develop their skills. (No long lines as one player works on the skill and the other 9 players watch.) Players at this camp will be actively engaged in the great game of baseball. Watch the Video! ©2019 Minnesota Metal / SportsEngine. All Rights Reserved.